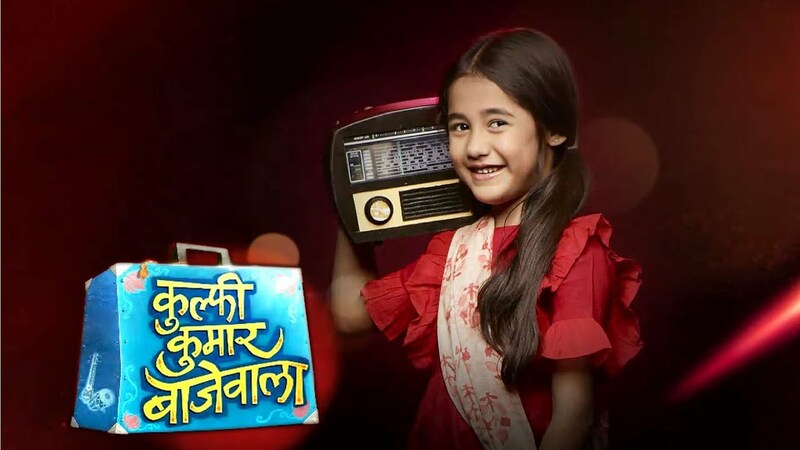 Home Entertainment Kulfi Kumar Bajewala written episode of 8 October 2018. Kulfi Kumar Bajewala written episode of 8 October 2018. In the latest episode of Kulfi Kumar Bajewala written update of 8 October, 2018 Kulfi sees her mama with Sikander. In the update of Kulfi Kumar, Bajewala Star plus serial began with Amyrah and Kulfi are very busy drawing for the projector. Tevar cames and feed both the girls food with his own hands. Tevar loves both the girls. Amyrah then takes Kulfi with her to Alfer nani’s house but Kulfi is too apprehensive and leaves. Kulfi’s mami opens the door and they miss seeing each other. Lovely tolds to her mother cutie about kulfi’s mami began the same woman who sees her on the night of the accident. She asks her mom to send away Nikhalo at the earliest. Cuite gave her money and asks her question to never came to Mumbai. She said this in a loud voice. She is so angry. She also told to Nihalo that she will keep sending money and that she should not tell any information about Kulfi. She has the fear of expanding the information about kulfi. That’s why she was doing this. But here, Nihalo got suspicious and she decided to know the truth. Nihalo also confused about the Kulfi. She will start searching the everything behind the suspense of cuite that why she was doing so. At the Chiroli, Kulfi’s Mama refuses to accept the amount of money given to him by Sikander and asks him to leave the place now. Sikander reply to Mama that he is now leaving the place. Her mama locks himself inside his house and he decided that he is not to ruin Sikander’s family’s life for Kulfi. Amyrah made a video call to Sikander when Kulfi also wanted to spoke with him. While waving to Sikander, she saw that her mama on the other side.